Brea clinic. 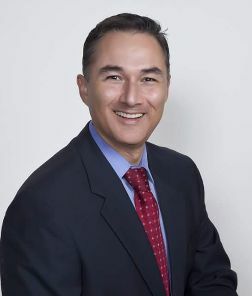 In practice as well as online, Brea California 92821 chiropractor Dr. Cardenas strives for excellence through modern patient treatment, education and satisfaction. Advantage Care Chiropractic provides a high tech modern holistic approach to health care that emphasizes the patient's overall well-being and health. Through gentle and effective chiropractic treatments, we improve the quality of life for our patients. Our professional and caring staff work together to create an outstanding patient experience. We are dedicated to wellness through natural, safe, nonsurgical treatments that allow your body to innately heal itself. Information is available on topics including: chiropractic, neck pain, back pain, work injuries, auto injuries and nutrition. We look forward to working with you on your journey toward optimal health and wellness.